Stan Golestan(1875-1956), Romanian composer, studied at the Schola Cantorum with Vincent D'Indy, Roussel, and Dukas in Paris, settled in Paris, where he founded the magazine "The Music Album" in 1905. He was the professor at the Ecole Normale de Musique de Paris. 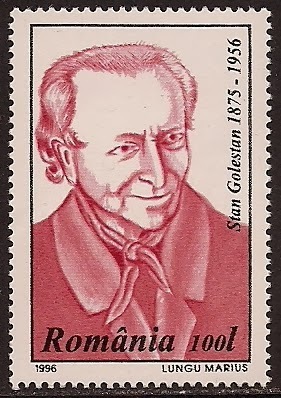 His music draws primarily from Romanian folklore.